Content. departments: I. From the history of the revolutionary movement. II. Prison, penal servitude, exile and emigration. III. Faces of departed. IV. Bibliography. V. The Chronicle. Contained. articles: Gorky and Tiflis Gendarmerie / E. Klein. 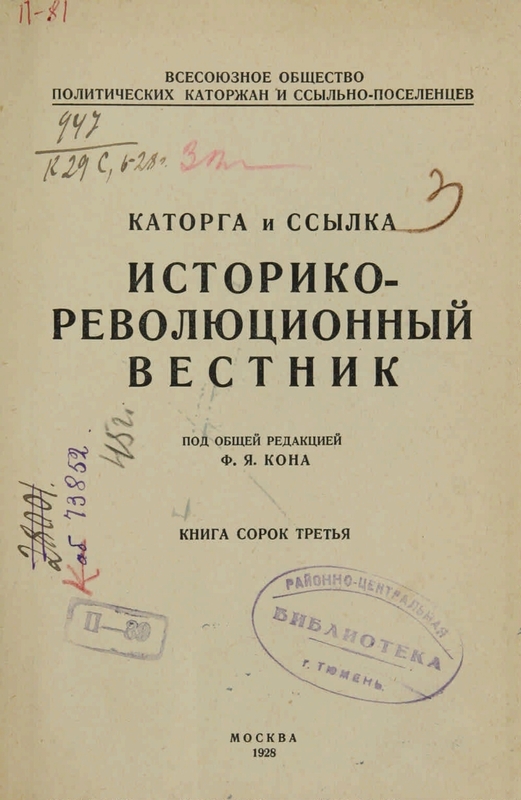 Autobiography (End) / GF Chernyavskaya-Bokhanovskaya. 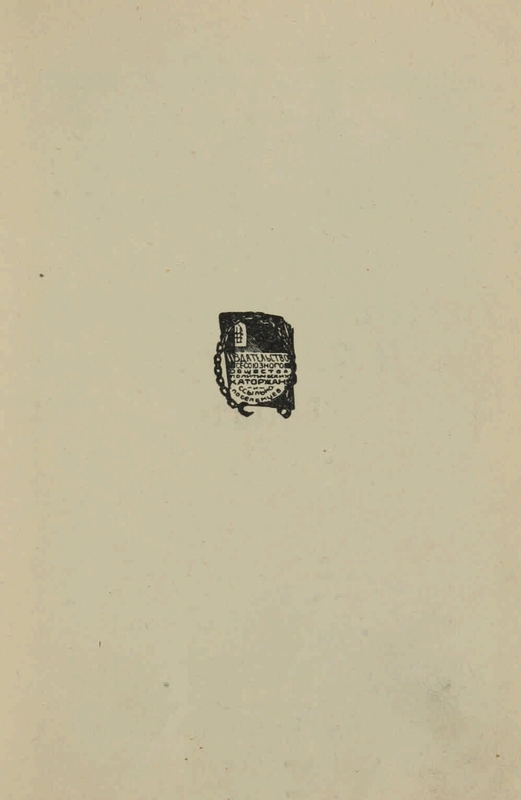 "Political Confession" by Mikhail Bakunin / Vyach. Polonsky. Underground printing houses 60-80-ies (Continuation) / S. Livshits. How did the first attempt on adm. Chukhnina? / SA Nikonov. On the settlement in the Yakutsk region / F. Ya. Kon. 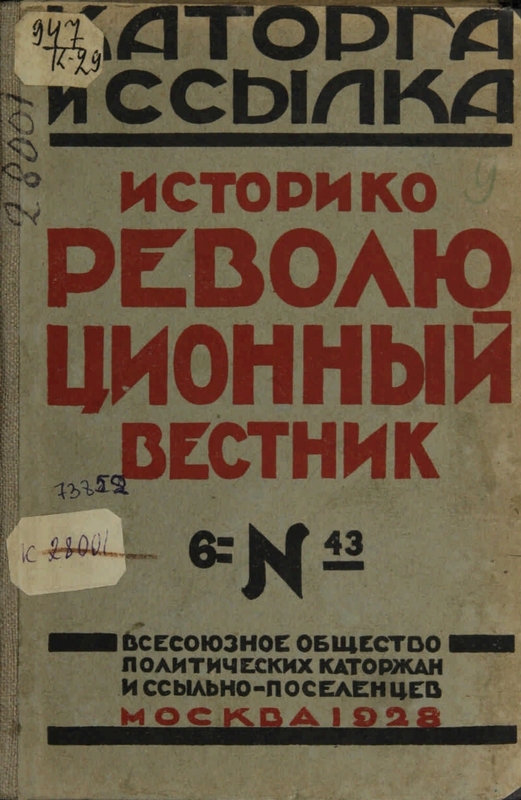 Siberian periodical press and political link (End) / V. Nikolaev. In the struggle for prison / Y. Sandomirsky. 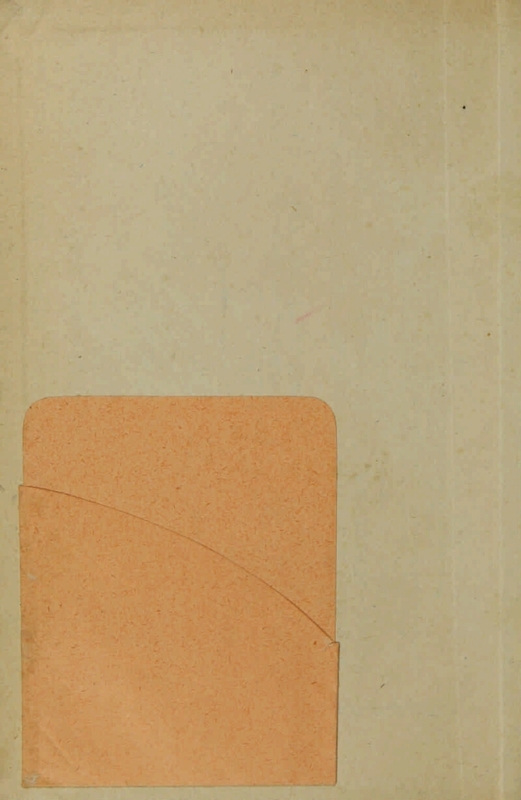 Butyrskie essays (Continuation) / D. Nadelshtein, and other materials. - A nominal and systematic index for 1921-1925. : an appendix to the magazine "Katorga and Link" for 1928 / RM Kantor. Moscow, 1928. 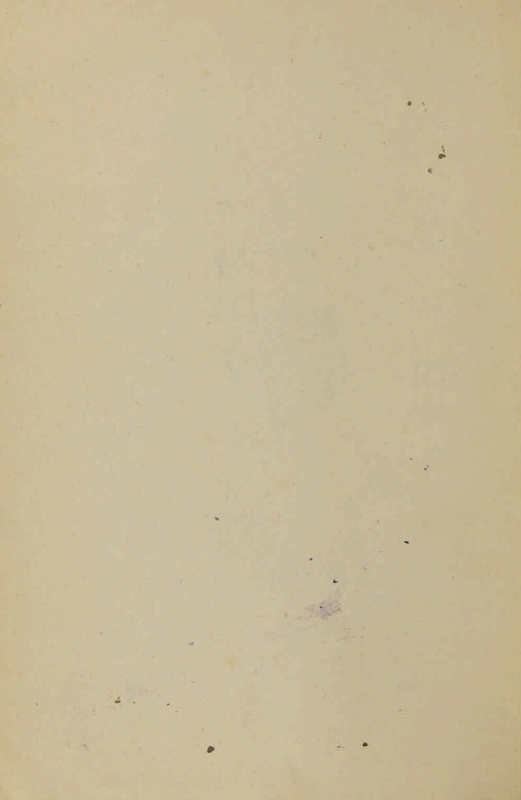 Part 1: Author Index. Pp. 161-192 (Semenov-Shashkov) .